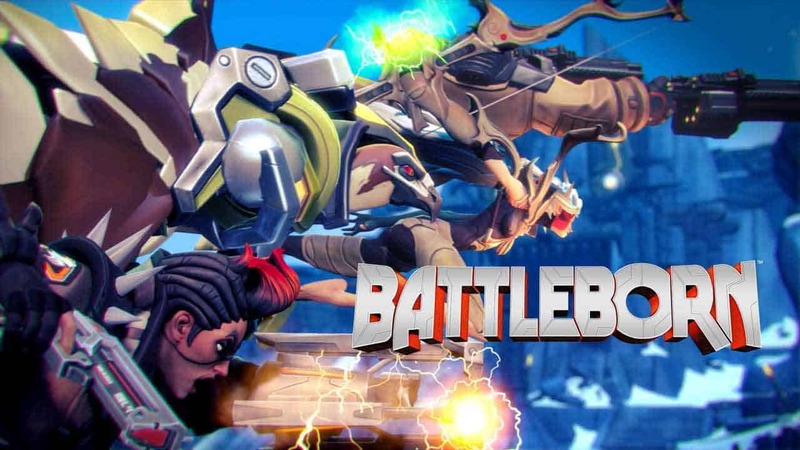 Gearbox have today announced the official launch times for the upcoming release of Battleborn alongside the announcement that those that have already pre-ordered the game on PC, Xbox One or PlayStation 4 are now able to begin pre-loading ahead of tomorrow’s release. Beginning midnight tonight Battleborn will launch around the globe at different times depending on location. Check out the information below for official launch times in your area.